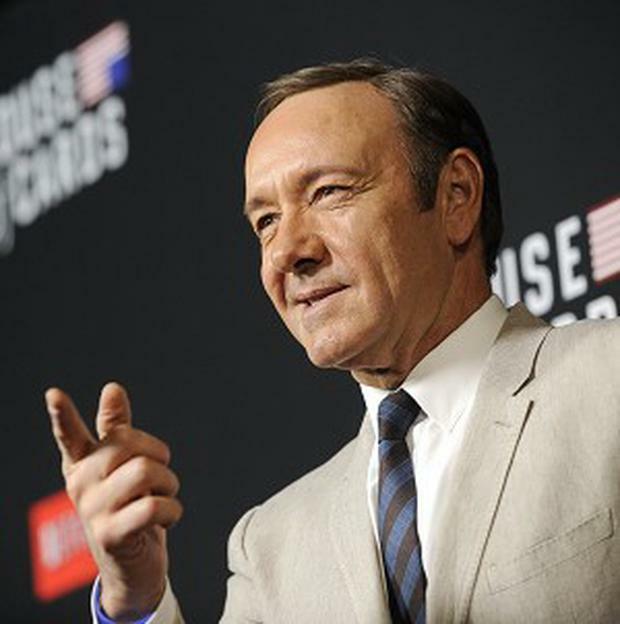 The political thriller House of Cards has launched its second season in the US with support from fans in real-life Washington power circles. The online series about a scheming, sometimes murderous couple, played by Kevin Spacey and Robin Wright, premiered in its entirety on Netflix. President Barack Obama's official Twitter account notes the occasion along with the request: "No spoilers, please." The tweet was not signed to indicate it came directly from the president, however, and the account is run by his group Organising For Action. Robin won a Golden Globe Awards for her portrayal of Claire Underwood, wife of Kevin's vice president-to-be Frank Underwood. She says Obama "knows good stuff." And Kate Mara, who plays reporter Zoe Barnes, double-checked the authenticity of the tweet before celebrating. She calls the Obama message "one of the coolest things that's happened to me." Kate says the 13-episode season is "just as dark as the first".